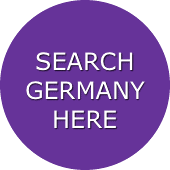 What do you need in Germany? or find a person, business, or address. GERMANY AND MANY OTHER COUNTRIES.